Every now and again, I really enjoy a good easy read. I don't know anyone who doesn't. Teen books can be a good source for this for many reasons. Whatever your reason is, these are my favorite teen series to read when I need a "quick read". Yes, she also has her mortal instruments series, but I found this one a little easier to get into (maybe it was my mood). 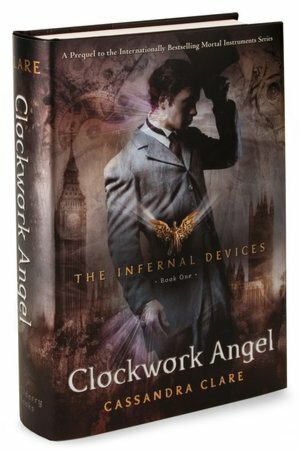 I found this series first, starting out with Clockwork Angel and moving on to her second, Clockwork Prince. The books are set in Victorian England, involve mythological beasties like vampires, weres, warlocks, witches, and so on, AND bring in automatons - those creepy robots that you see in weird video games that look fairly human but are made out of metal. Along with the main character being a supernatural anomale, it has fun, quirky characters that you can't help but fall for. An intriguing mystery: Who are these children? Why are they stuck in the middle of a maze with next to nothing? What are those things beyond the gates? And what does the newcomer have to do with it all? Worse yet... why do they send up a girl next? The only girl, at that, that is in their little commune? It's the end of the world as they....remember it... And it makes for a fine story. 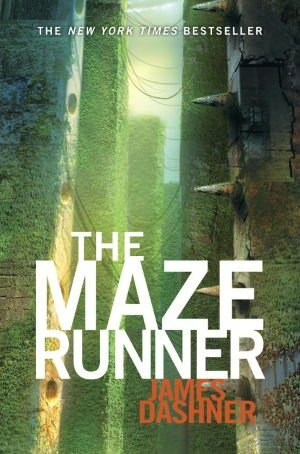 James Dashner keeps up the suspense to the very end, and then lets you know you still don't know what the heck is going on with his second book in this series. 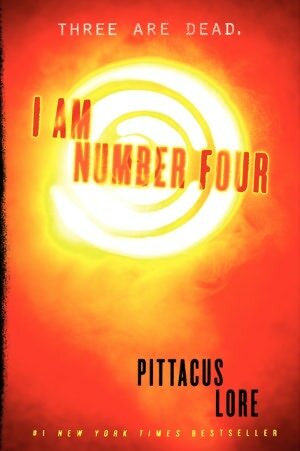 A good, well-thought out plot and great writing make this a good series to go for! Confession: C.C. Hunter is my cousin's wife. However. She's normally a romance writer. I'm going to go out there and say that she surprised me with this series (no offense meant, Christy), in a good way. C.C. 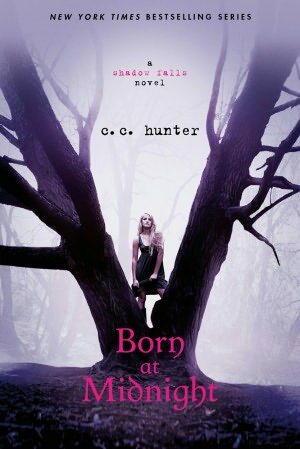 Hunter (Christy Craig's teen series' pen name) does a wonderful job of weaving the normal with the paranormal, keeping the suspense about Kylie's true heritage through to the VERY end of the third book (literally, last page of Taken At Dusk, they're all like "oh yeah, you're a _______"). I can't wait for #4 (I wouldn't mind an advanced copy if you read this Christy, hint hint, your husband has my address...). She also does a very good job at keeping to her writing roots - the romance, while infinitely toned down compared to some of those romance novels I mentioned, is ever-present in Kylie's mind (teenage hormones, what're you gonna do) and it doesn't help that she's constantly being pulled in two directions by two delicious supernatural boys. Either way, good reads, good writing, good fun. 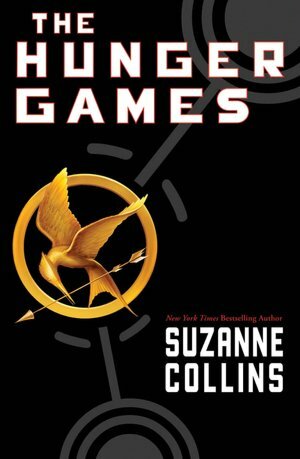 The consumate teen read - it's an excellently written series by Suzanne Collins, involves questioning your beliefs, doing something about your situation, and just plain trying to survive when the world isn't quite what you thought it was. 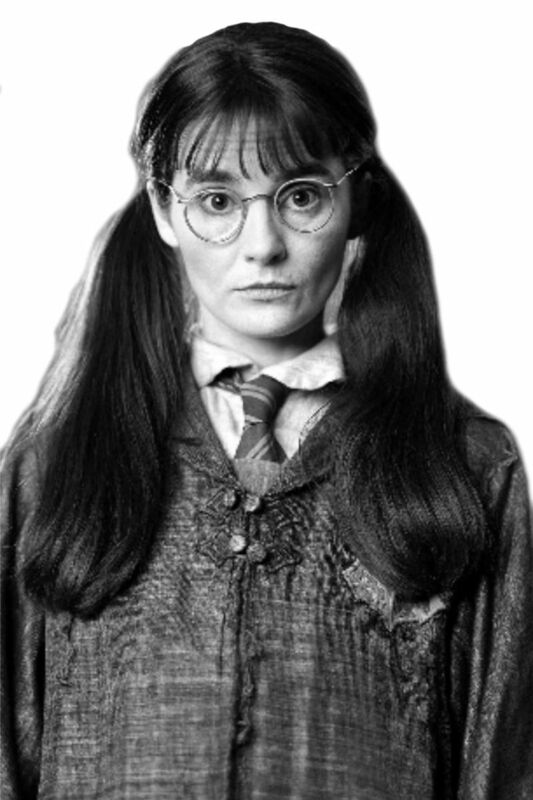 Collins' deep, heart-wrenching themes shine throughout the books and keep you wanting more. I highly recommend this one, whether you've already seen the movie or not, because there's so much more (though the movie was absolutely amazing as well) to gain through reading the book I think. It's worth much more than they charge for it at the book stores. Okay, okay...I really enjoy this one. Yes, it's a little corny in some ways - a teenager from another planet has to stay on the move and find the others of his species, those with "Legacies" - special powers bestowed to the planet Lorien's Elite - and save not only their own planet, but Earth as well. Joined by a couple of human friends here and there, it's an entertaining and gripping adventure series. Oh. Yeah. And the movie they made out of the first book? Can I just say that even though he's way too young for me, yum! Made the second book go by slower for me because I was too busy picturing Alex Pettyfer. Can't wait for book #3 in August! What are some of your favorite quick reads, teen or otherwise? I would probably enjoy a good teen book. I watch iCarly for goodness sakes!